A need to revive the Golf tourism in Grand County created Local Social’s campaign for Grand Links. 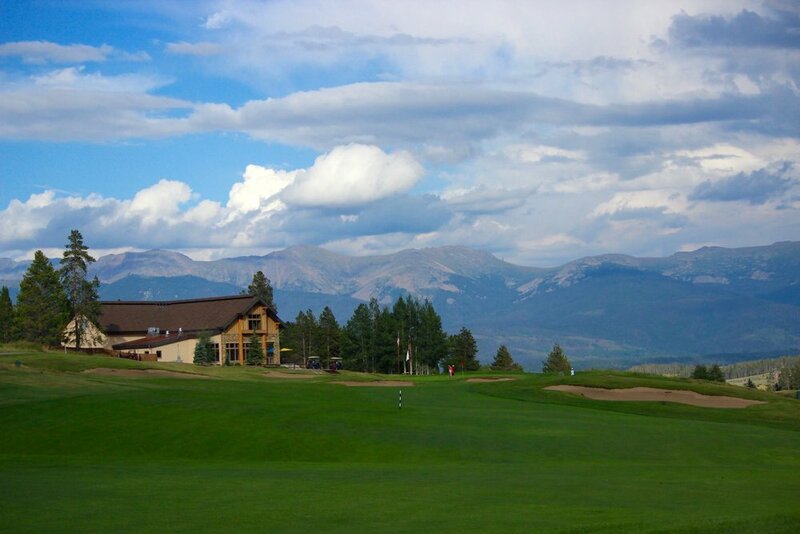 Featuring the 4 golf courses located in Grand County, Local Social’s strategy promoted each of the courses individually and as a destination trip to take on all four courses while driving overnight stays in Grand County. 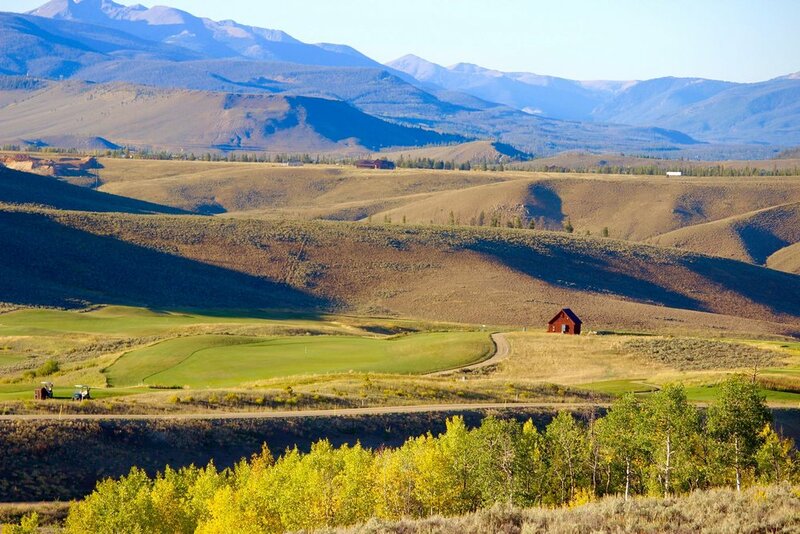 The Grand Links strategy was maintained on Facebook and drove results via targeted Facebook Ads and highly visual content created by Local Social on each of the 4 courses, Pole Creek Golf Club, Grand Elk, Granby Ranch and Grand Elk Golf Course.